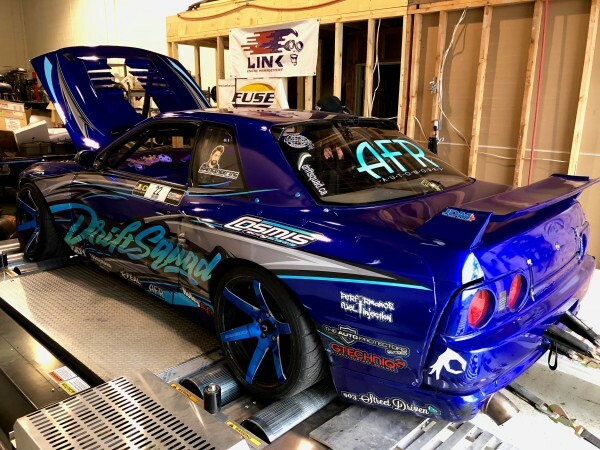 COME SEE OUR NEW AWD DYNO! 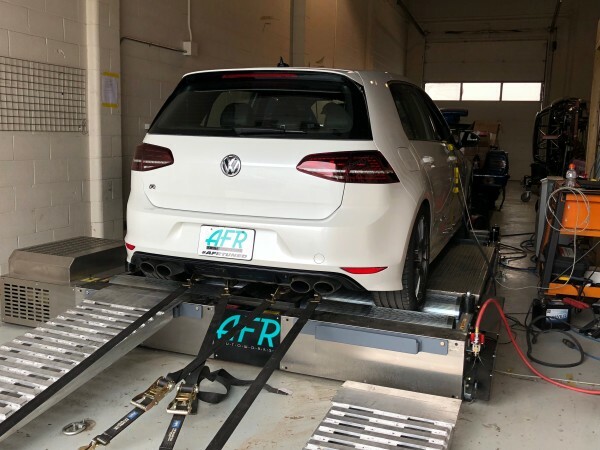 We at AFR Autoworks have recently upgraded our 2WD dyno to a mechanically linked AWD chassis dynamometer system that can handle upto 300kmh and 2000+hp! 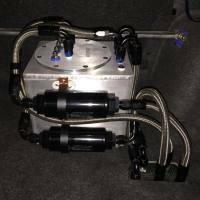 Want to know what your vehicle has for power? book in for a baseline to get some numbers! Aston Martin, Alfa Romeo, Audi, Bently, BMW, Bugatti, Cadillac, Chevrolet, Chrysler, Citroen, Dacia, Dodge, Ferrari, Fiat, Ford, Honda, Hyundai, Isuzu, Jaguar, Jeep, Kia, Lamborghini, Lancia, Land Rover, Maserati, Mazda, Mercedes, Mini, Mitsubishi, Nissan, Opel, Peugeot, Porsche, Renault, Rolls Royce, Rover, Seat, Skoda, Smart, SsangYong, Subaru, Suzuki, Toyota, Volkswagon. Daf, Ford, Iveco, Man, Mercedes-Benz, Renault, Scania, Volvo. Case, Challenger, Claas, Deutz-Fahr, Fendt, JCB, John Deere, Massey Ferguson, McCormick, New Holland, Same, Steyr, Valtra. Why is a Custom tune better than the provided "off the shelf" COBB maps? COBB accessport tuning can be performed on vehicles including Volkswagon, Subaru, Porsche, Nissan, Mitsubishi, Mazda, Ford, BMW. The COBB Tuning accessport is the first and easiest modification you can make to your car to see instant results. When your vehicle gets a custom tune with your COBB Accesport you gain the maximum safe performance available with the upgrades you have on your vehicle. The provided COBB maps are built in Austin Texas which is 780ft above sea level and central alberta is at 2,200ft above sea level. Altitude affects engine power as there is less oxygen, which means that engines have more trouble “breathing”. 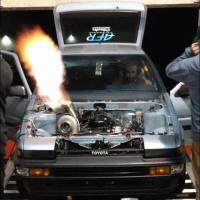 With a custom tune your vehicle will be running optimal for Albertas altitude and environment. In some cases the best option is a standalone engine management system. Standalone ECUs are available from a wide range of manufacturers and are developed with the ability to control almost any engine you can think of. 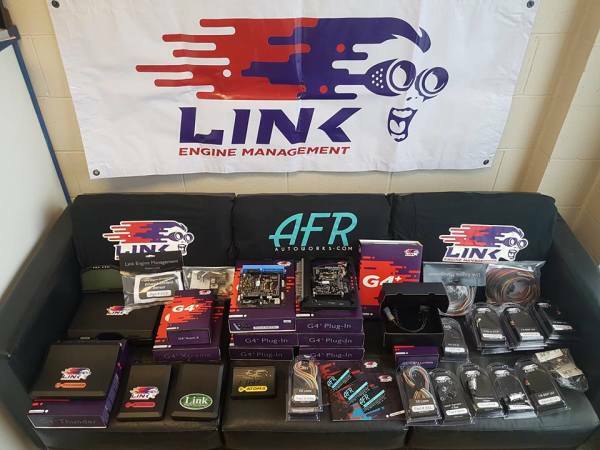 Some are designed as a plug-in replacement for the factory ECU and use all of the factory wiring, while others need to be wired to your engine and may require additional sensors. With a standalone equipped vehicle you have the ability to to expand your tuning or data viewing with aditional sensors, display screens, real time adjustments and much more. With the growing technology in fuel you are able to run a Flex-fuel setup giving the possibility for more power, a colder and a cleaner burn. It allows for seamless switching of fuels between low ethanol fuel and high ethanol fuel. This allows for the ECU to account for the variable amount of fuel required to achieve a correct air fuel ratio as ethanol content changes.